The popular manga and animated film gets a full-length, live-action blockbuster. 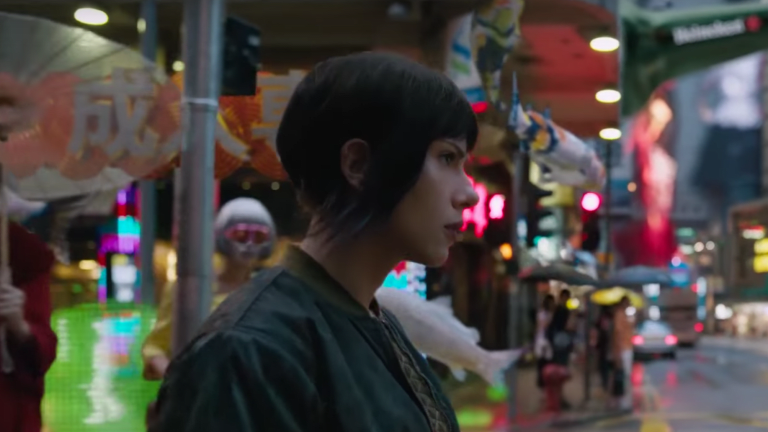 "Based on the internationally-acclaimed sci-fi property, “GHOST IN THE SHELL” follows Major, a special ops, one-of-a-kind human-cyborg hybrid, who leads the elite task force Section 9. Devoted to stopping the most dangerous criminals and extremists, Section 9 is faced with an enemy whose singular goal is to wipe out Hanka Robotic’s advancements in cyber technology." 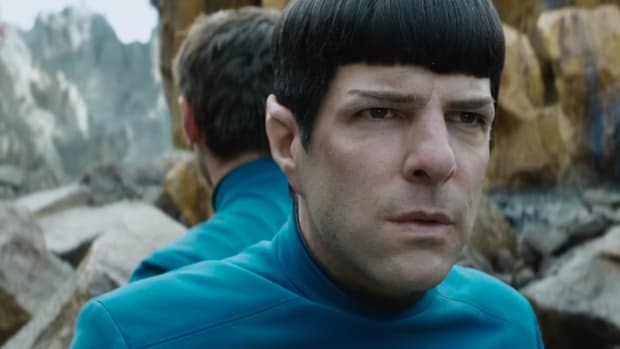 With JJ Abrams spearheading Star Wars, Justin Lin (Fast and the Furious) brings a more action-heavy POV to the Star Trek franchise. 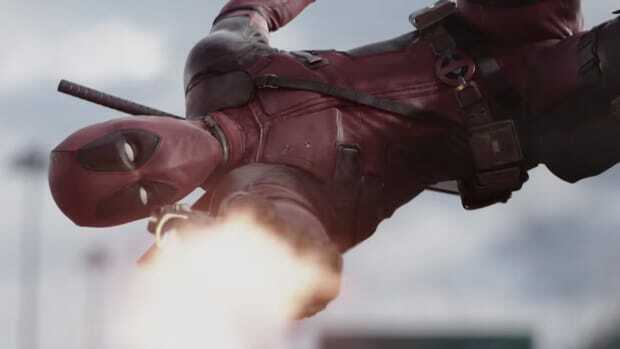 Marvel's merc with a mouth finally gets a feature film. 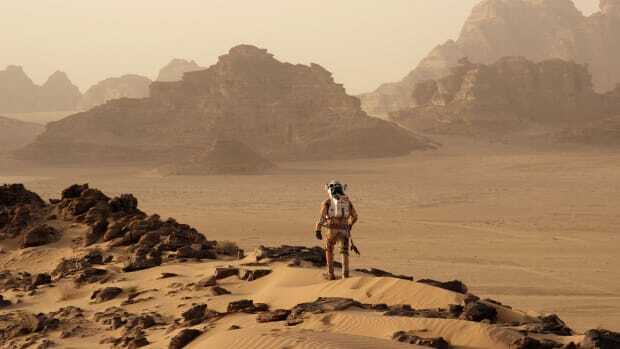 20th Century Fox answers Interstellar with The Martian.